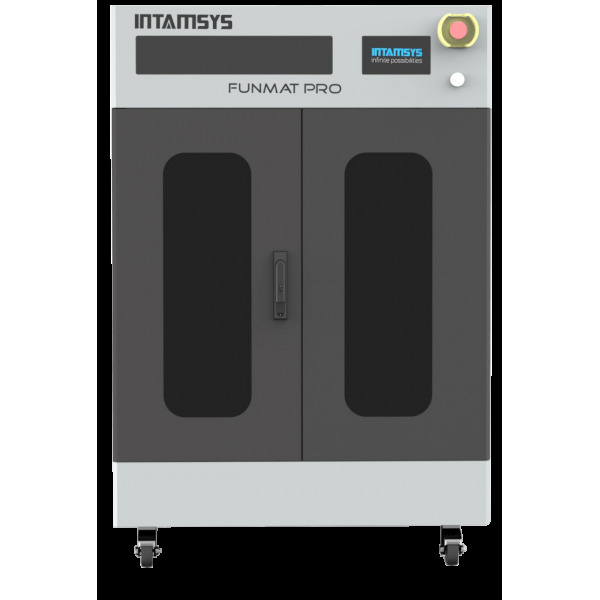 Dive into the world of full-size functional parts 3D printing with the highly affordable Intamsys FUNMAT PRO. 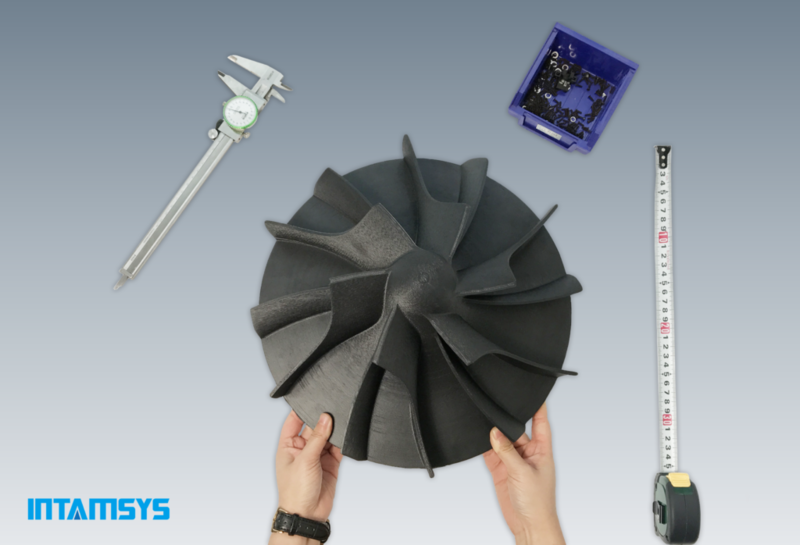 With its huge build volume and superiror thermal system, engineers can now print in real-time their end-parts with confidence. The FUNMAT PRO is compatible with a wide variety of materials including ABS and PLA to Carbon Fiber filled and Metal Filled filaments. It's equipped with a heated build plate, Fully heated chamber and an assisted bed leveling feature, for ease of use printing experience and quality results.